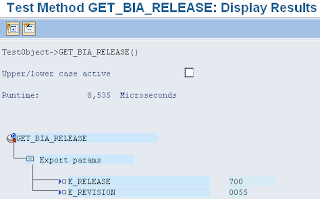 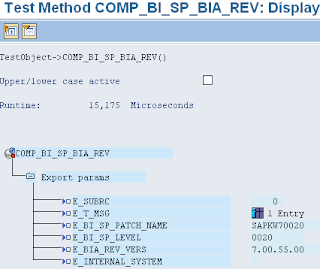 Martin Maruskin blog (something about SAP): How to find BWA version? 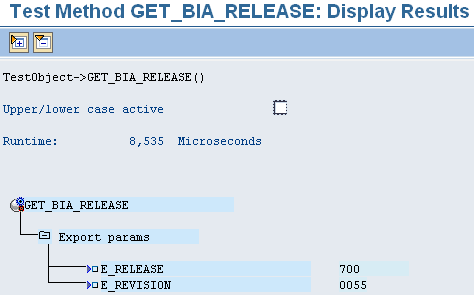 Well, from SAP BW side not that easy :-) however everything is possible since there is a class CL_RSDDTREX_SERVICE. 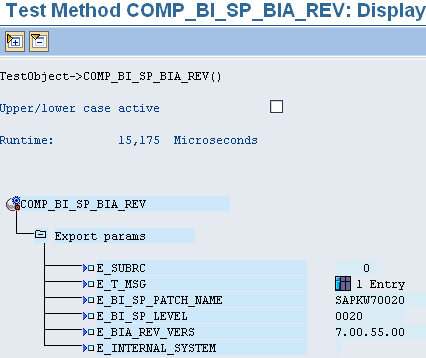 For little bit more comprehensive information about SP of BW as itself you can call method COMP_BI_SP_BIA_REV.